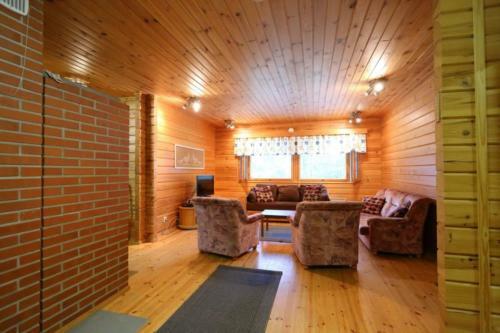 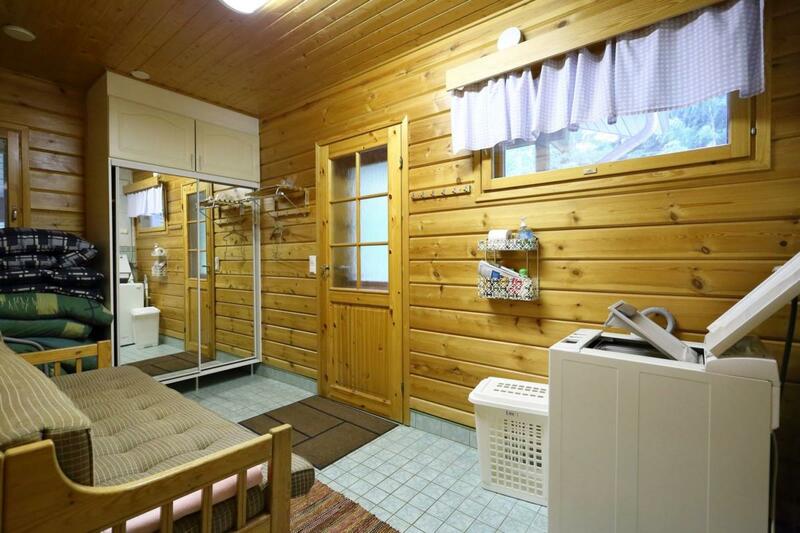 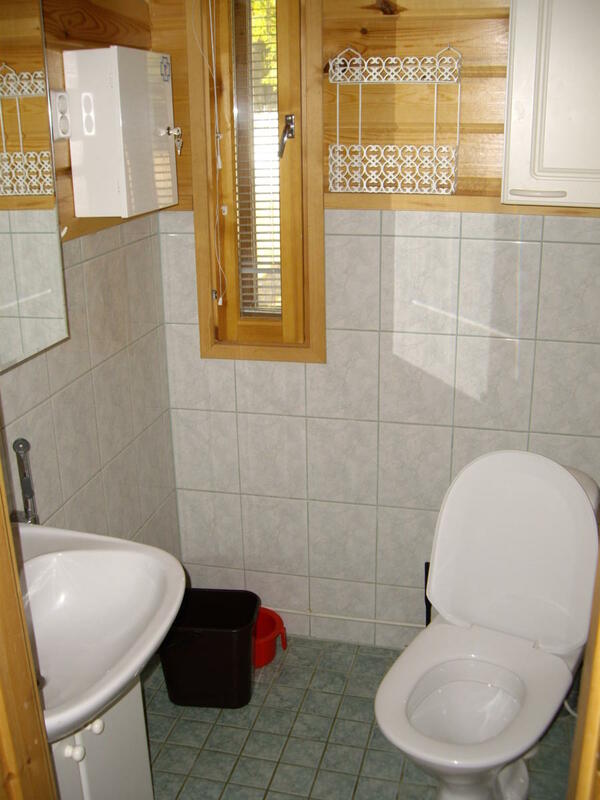 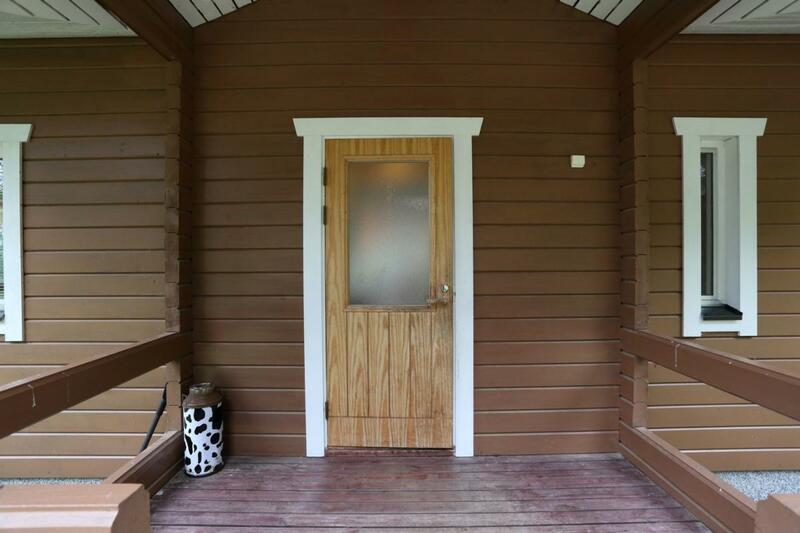 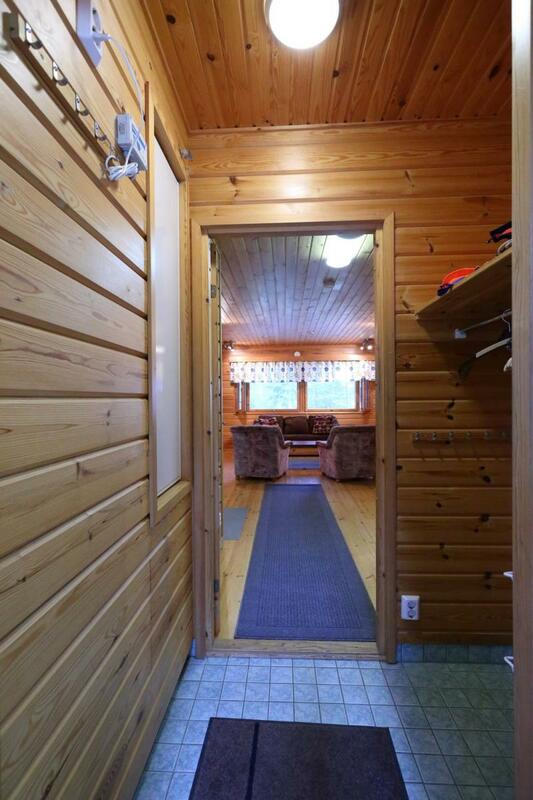 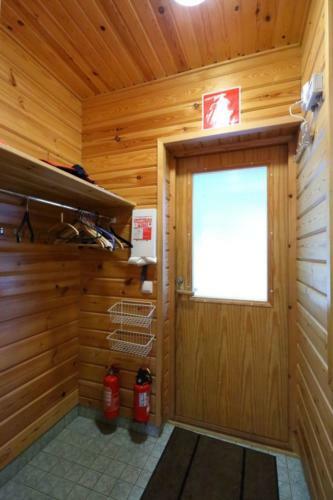 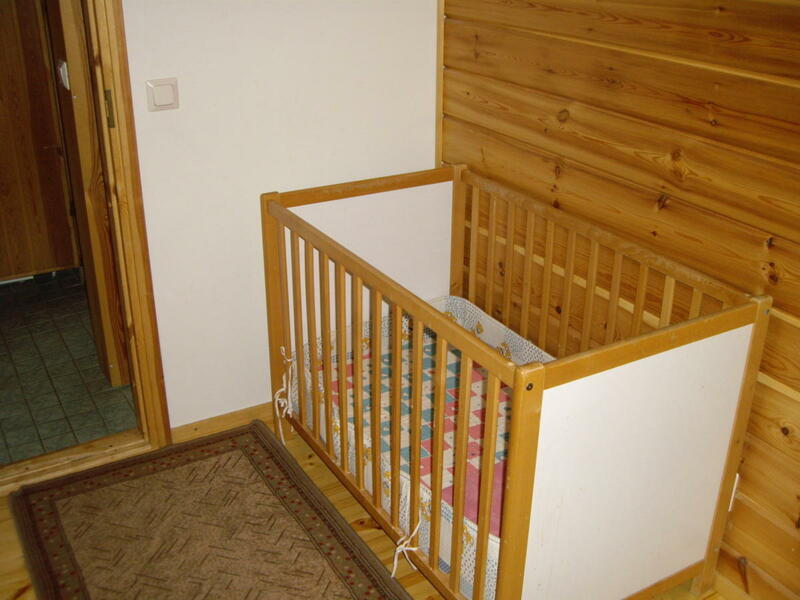 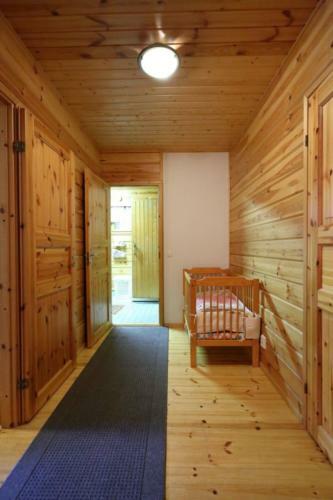 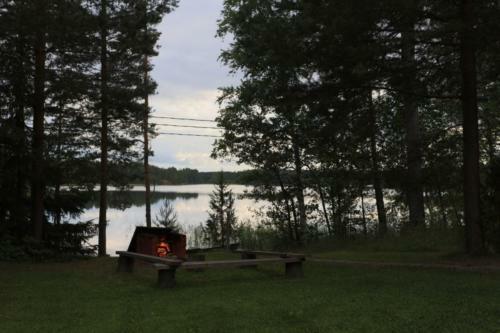 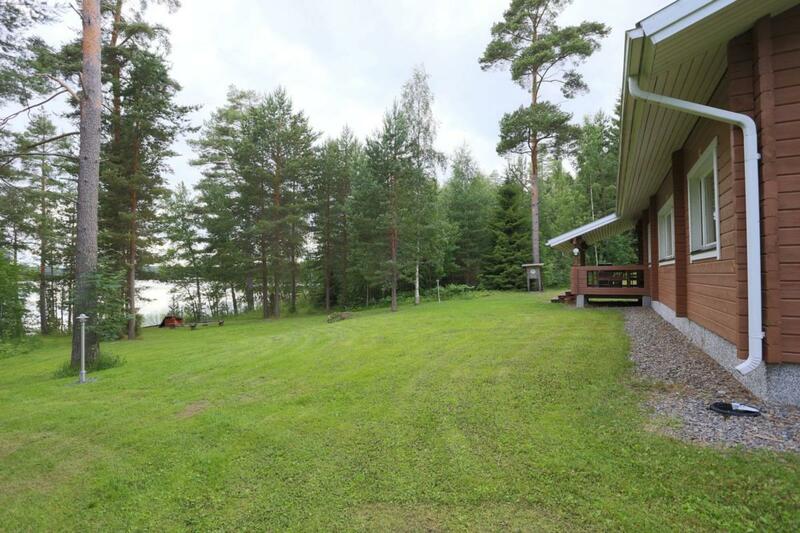 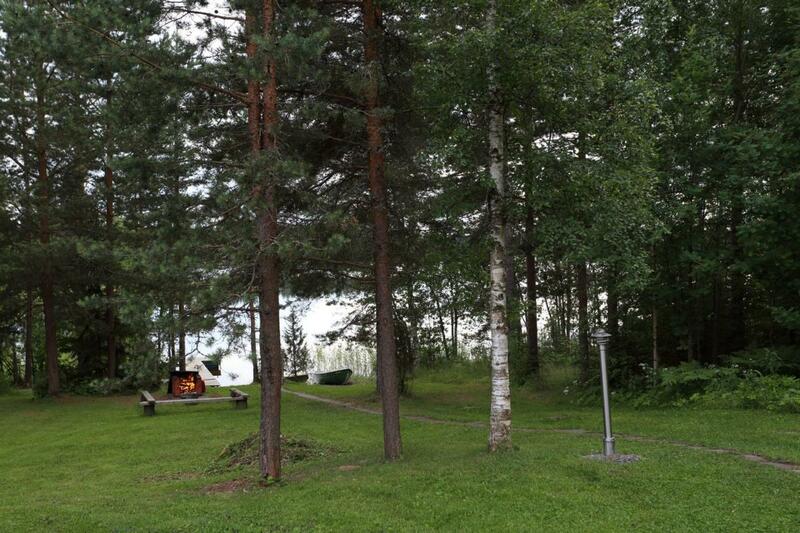 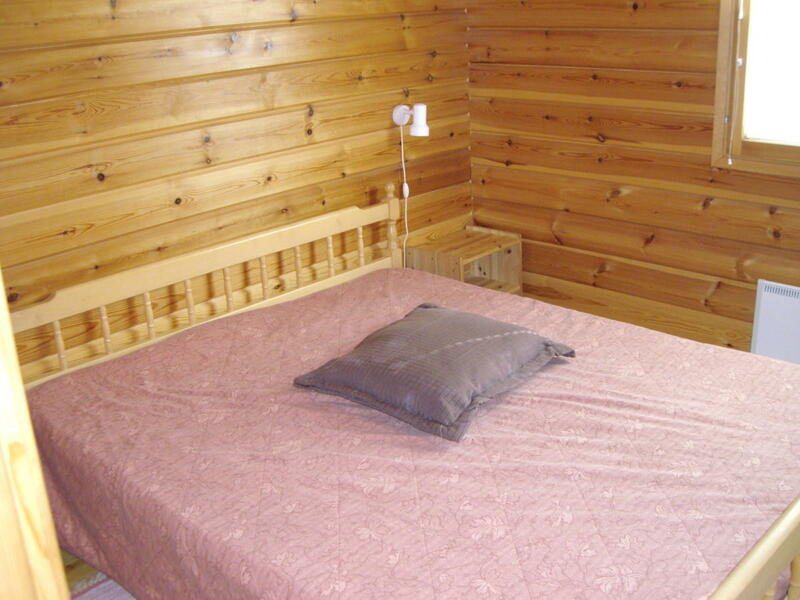 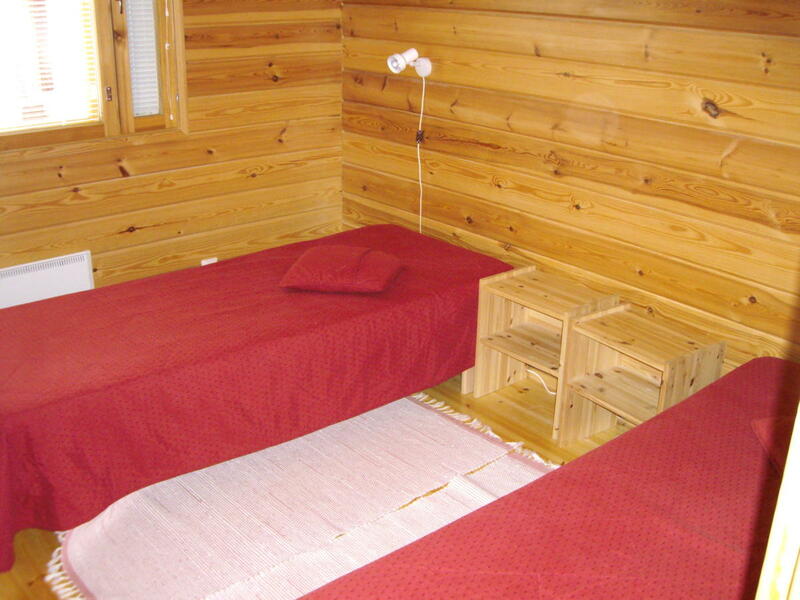 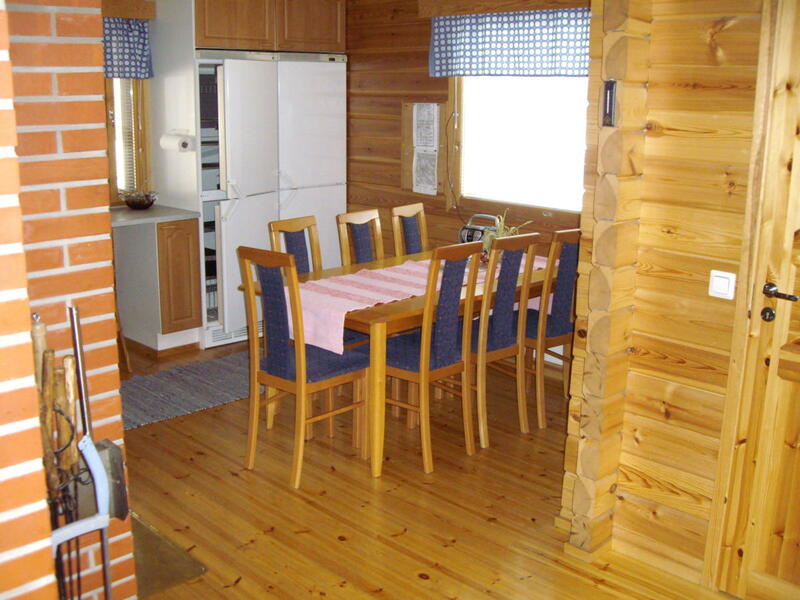 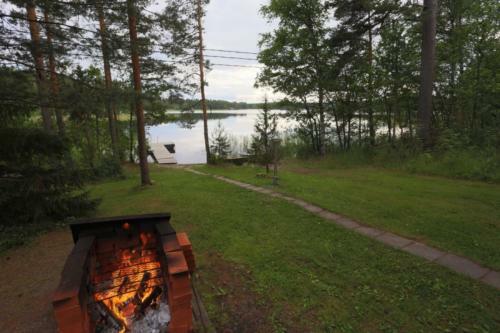 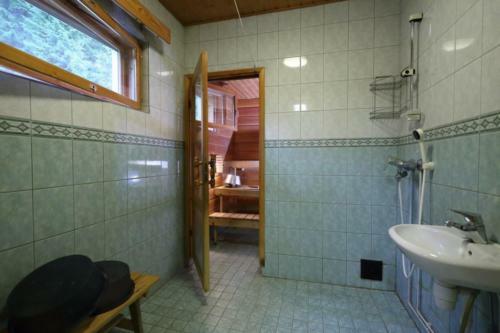 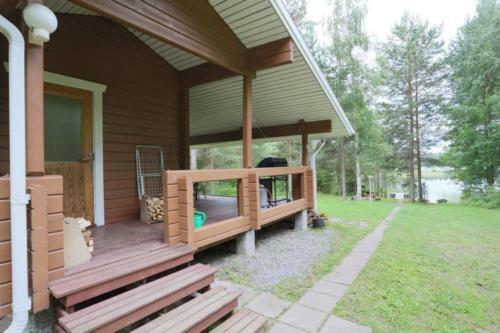 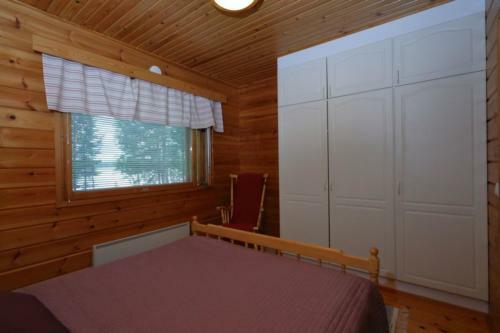 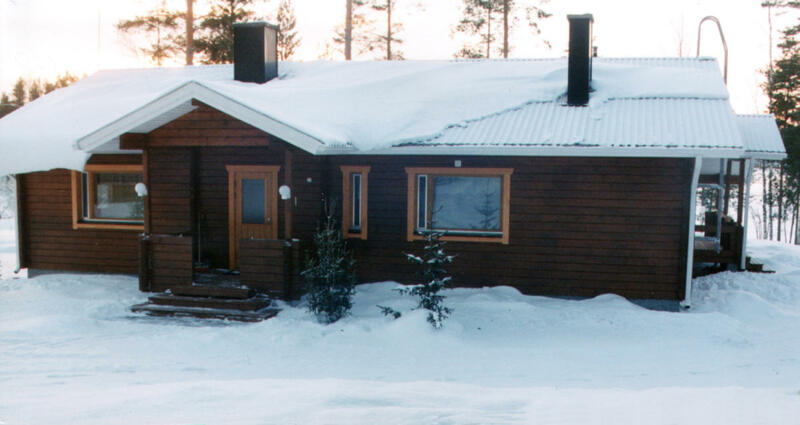 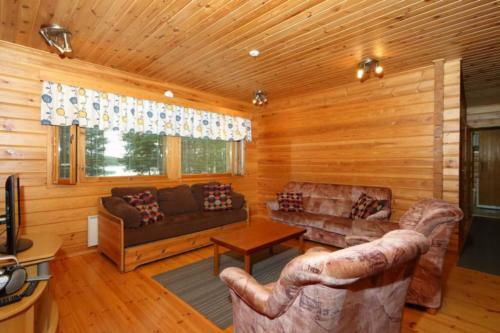 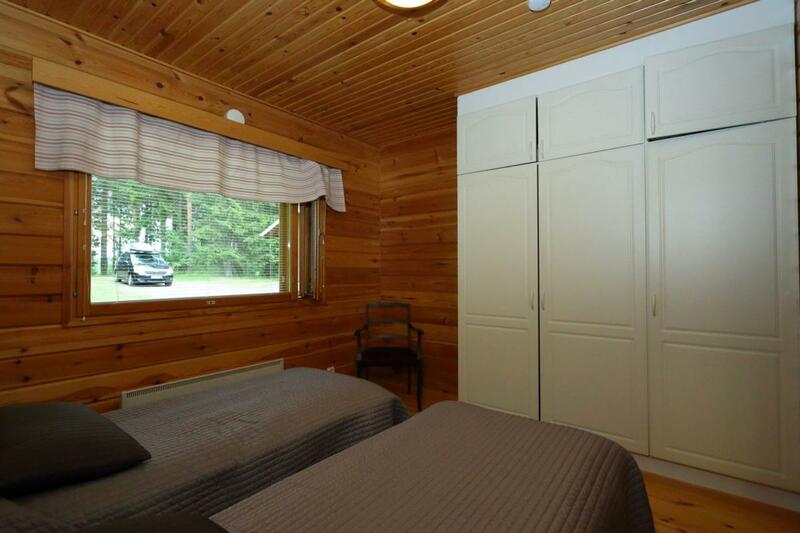 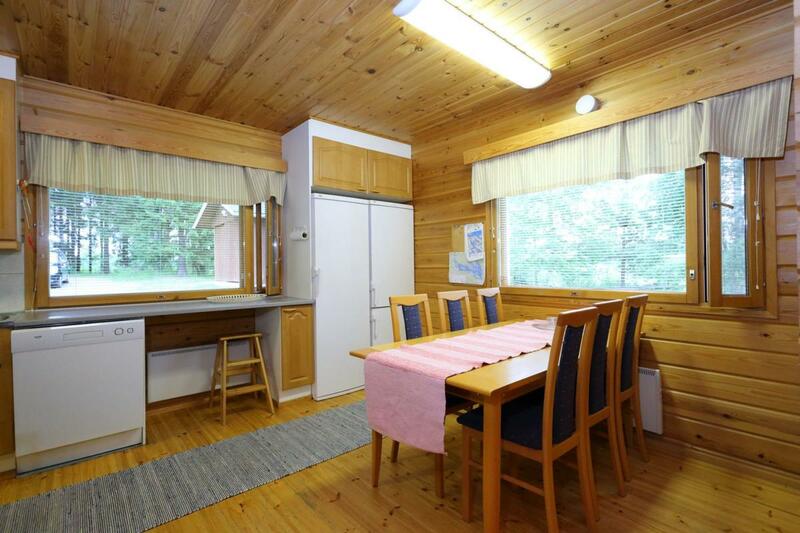 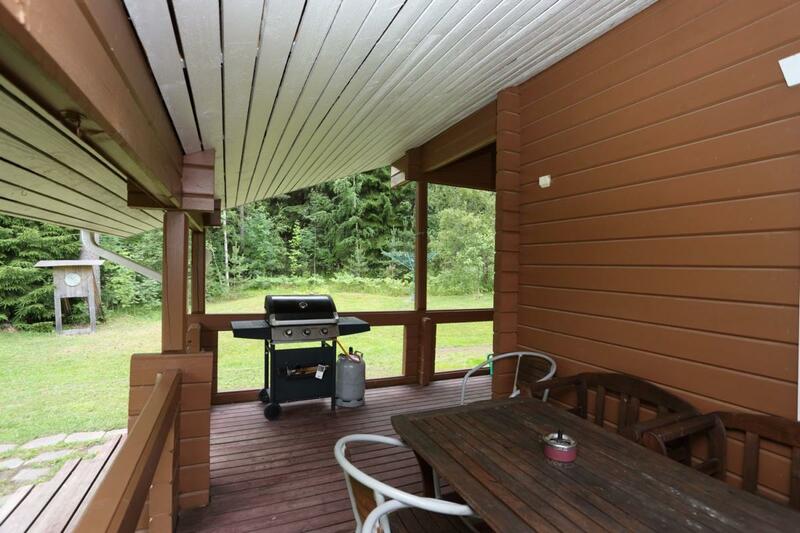 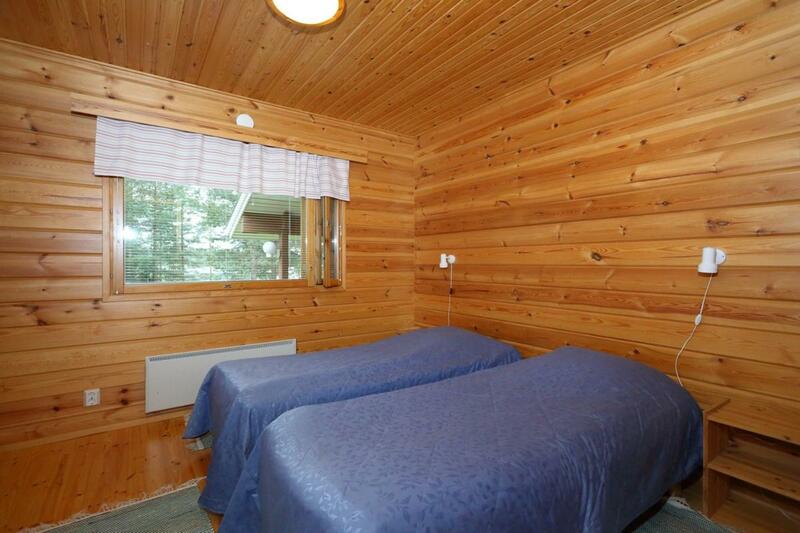 Situated in a beautiful rural environment beside the Häpsänniemi pasture. 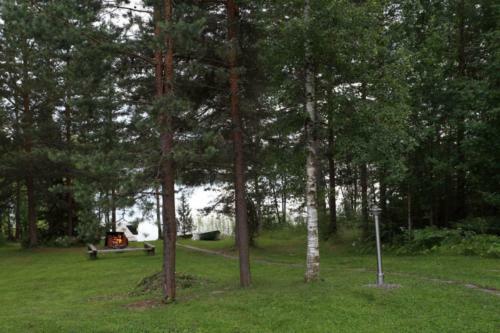 Only 40 meters to the lake shore, suitable for swimming. 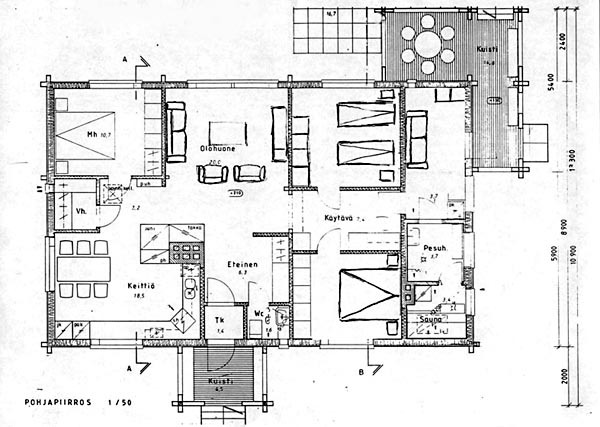 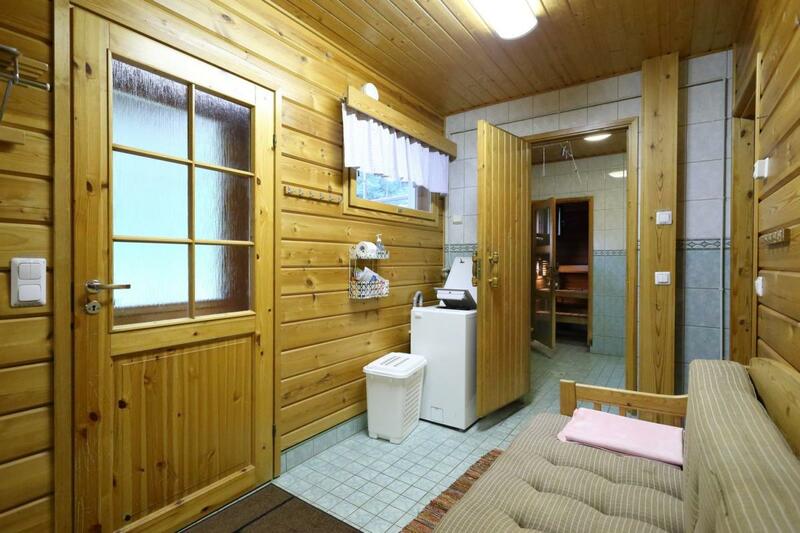 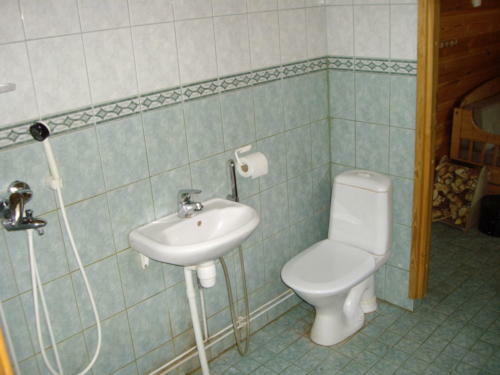 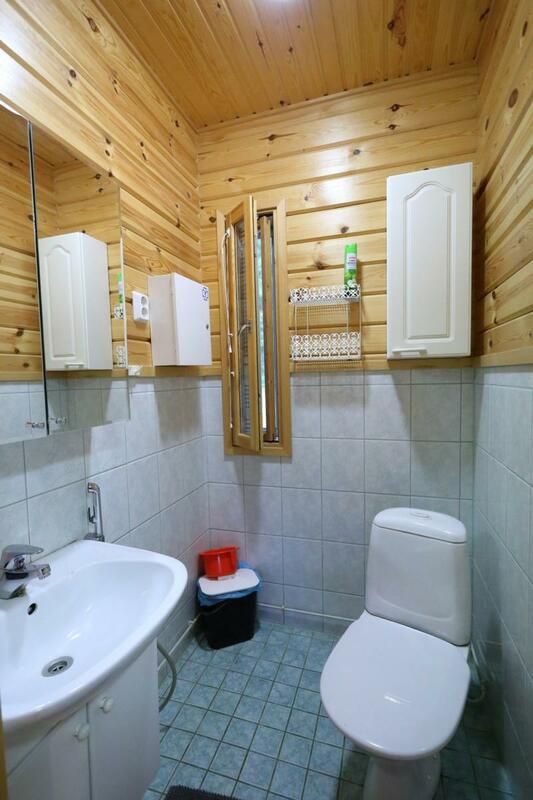 living room + 3 bedrooms + kitchen + store room + shower, 2 x WCs and sauna. 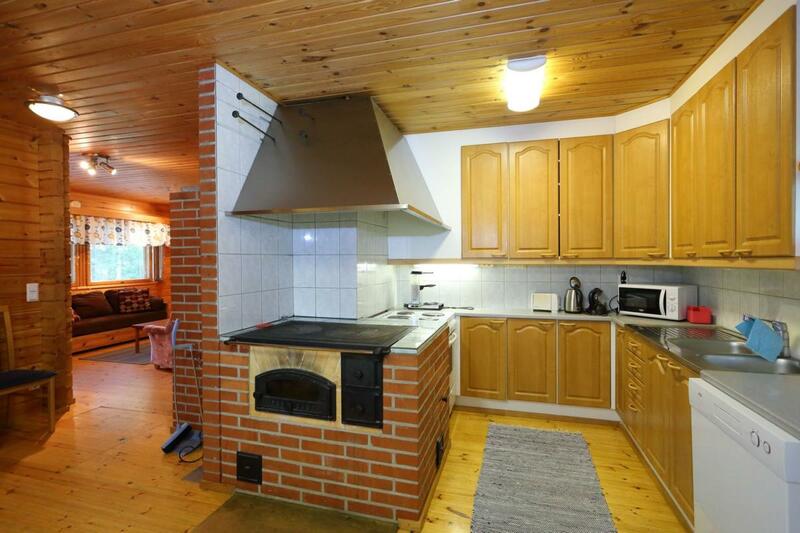 Fireplace, wood stove, baking oven, electric heating. Facilities: Electric heating, cold/hot water, fireplace, wood-burning stove/oven, electric stove/oven, refrigerator, freezer, dishwasher, microwave oven, toaster, coffee maker, water boiler, mixer, tableware and cutlery for 12 persons, different size kettles, laundry machine, TV, digi-box, satellite dish, dvd-player, radio/cd, vacuum cleaner, electric barbeque, fish-smoker, wood barbeque, rowing boat, jetty, floating vests (2 adult, 2 childr. More if necessary), lawn swing, 2 deck chairs, darts, garage + heating plug point. 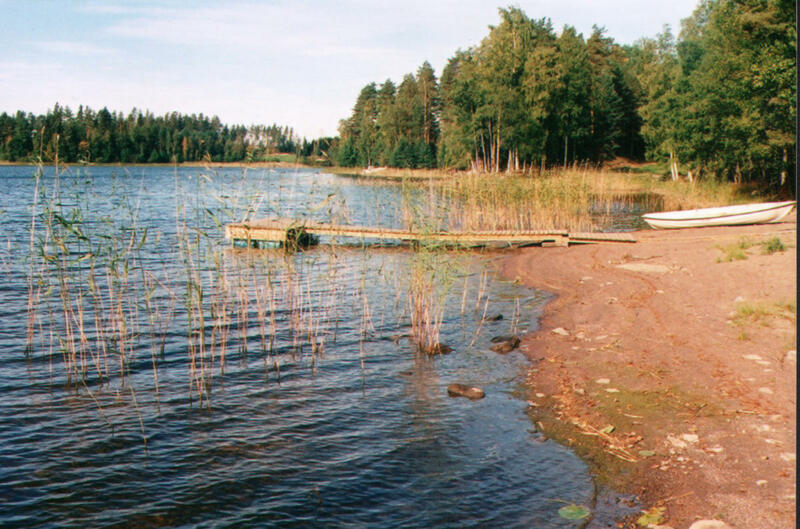 Shallow sandy shore, nice for children.